Thousands of families face the reality of living with mitochondrial disease. 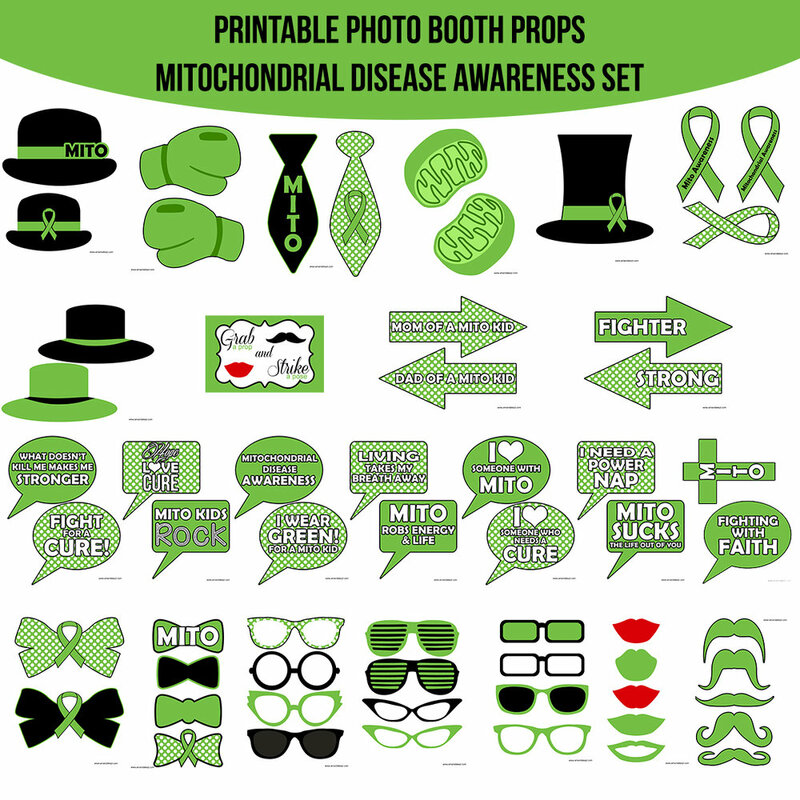 Mitochondrial disease is a chronic, genetic disorder that occurs when the mitochondria of the cell fail to produce enough energy for cell or organ function. We have a family member who lives with Mito. She is the sweetest and spunkiest little girl and has bravely faced life as a Mito kid for over 10 years. Today we support her and her family. Holding fast to God’s promises that she is healed and completely made whole by the price Christ paid on Calvary.